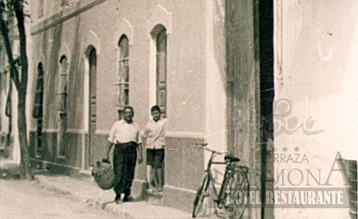 It has been more than 70 years since TERRAZA CARMONA started to serve its first clients and friends. 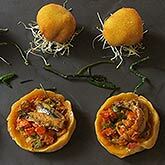 It was from our parents’ and grandparents’ hands where we discovered the traditional cuisine from Almeria. 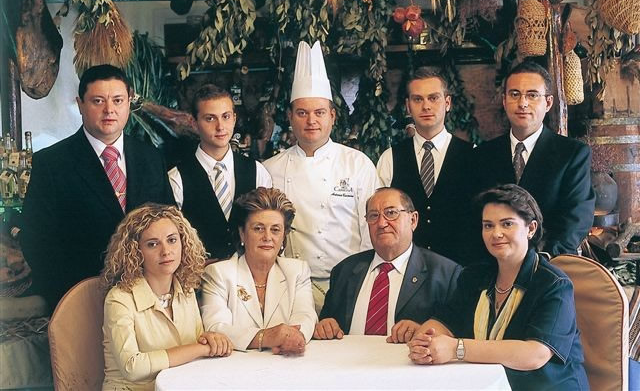 They instilled in us that love for the everyday fare and the flavours of the land; and they taught us the trade of the skilled restauranteur. Currently there are three generations working in the business, but our hallmark is to maintain the respect for tradition, quality and innovation. 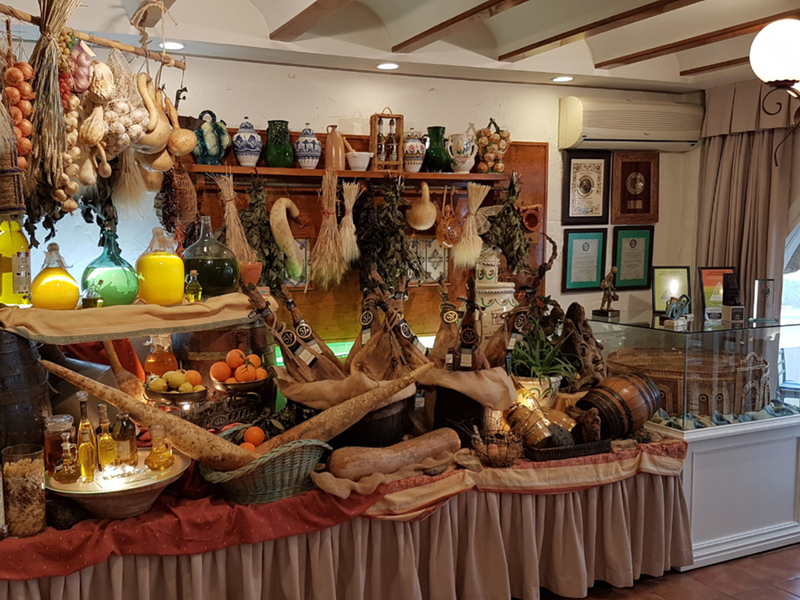 If there is something we can boast about is that enriching Almeria’s Gastronomy is our reason for being to maintain our affection for the burners. 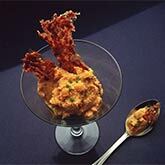 A creative cuisine made with fresh market ingredients so that our clients feel at home. A satisfied client is always the best reward. 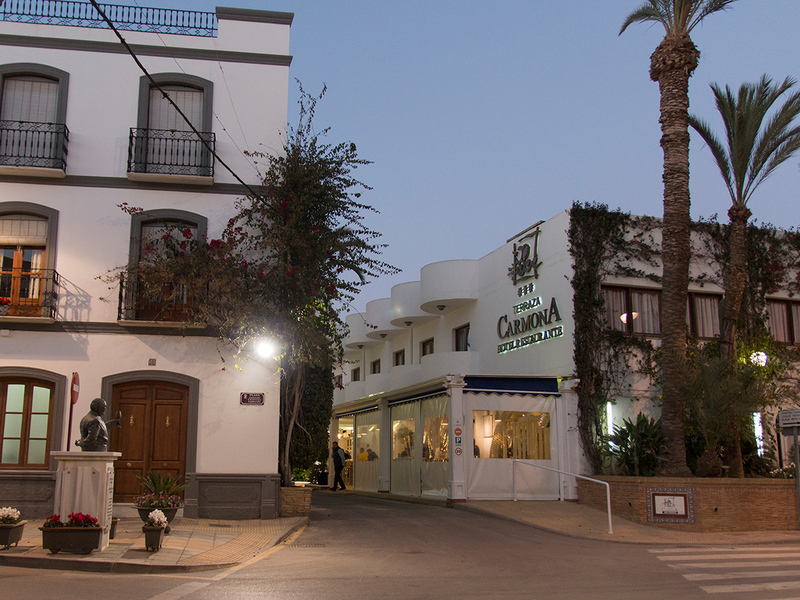 To reserve a table at the Terraza Carmona Restaurant you only need to fill in the form with your name, last name, telephone number and email address. Select the date, time and number of guests for when you wish the reservation for. You will receive an email to acknowledge receipt of your request. Shortly thereafter we will contact you to inform you if there is availability and to confirm your reservation. It is not possible to book using this form for groups, birthdays, christenings, Holy Communions or weddings. Please call us for this. 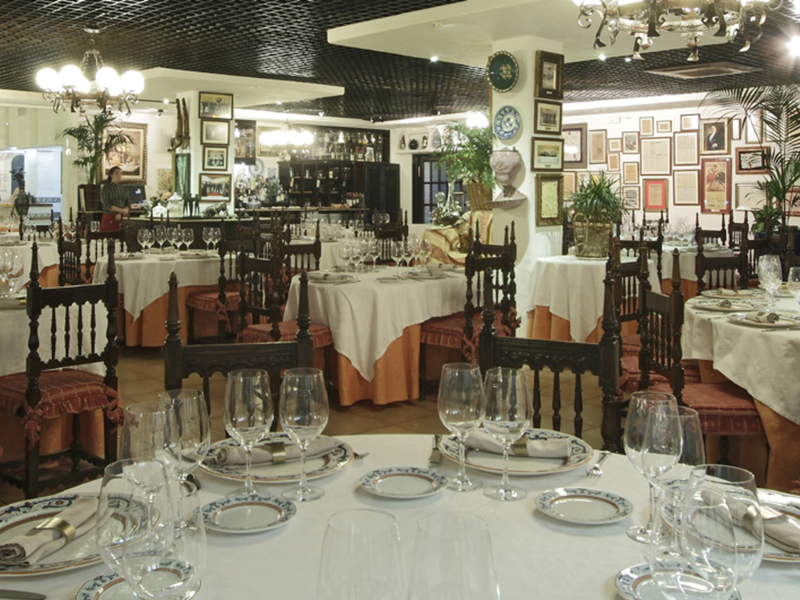 You can also call us directly at: +34 950 390 760 to make a reservation. 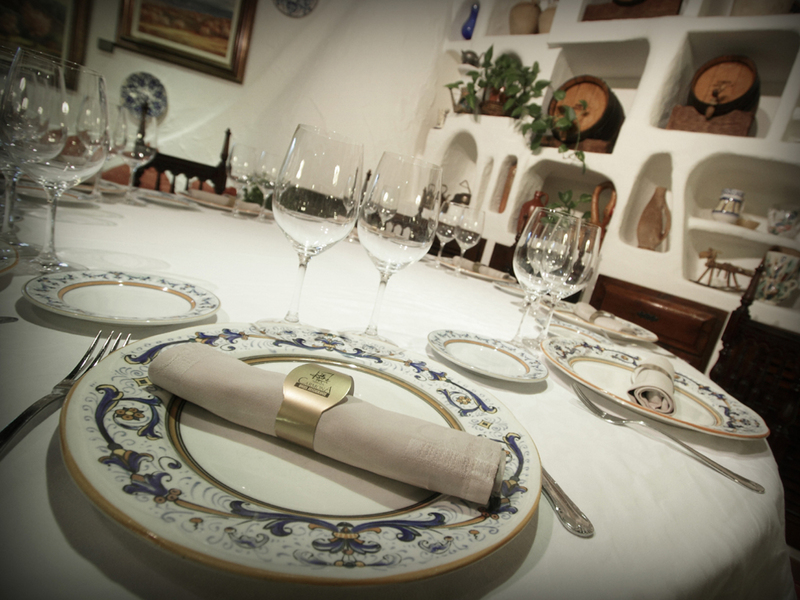 You can also call to +34 950 390 760 to make your reservation. 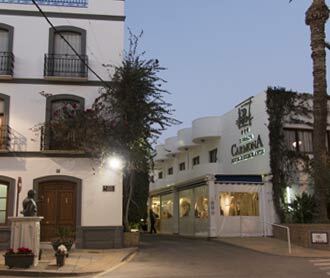 The Terraza Carmona Cinema was born in 1947, from Ginés Carmona García and Beatriz Gallardo López’s hands. 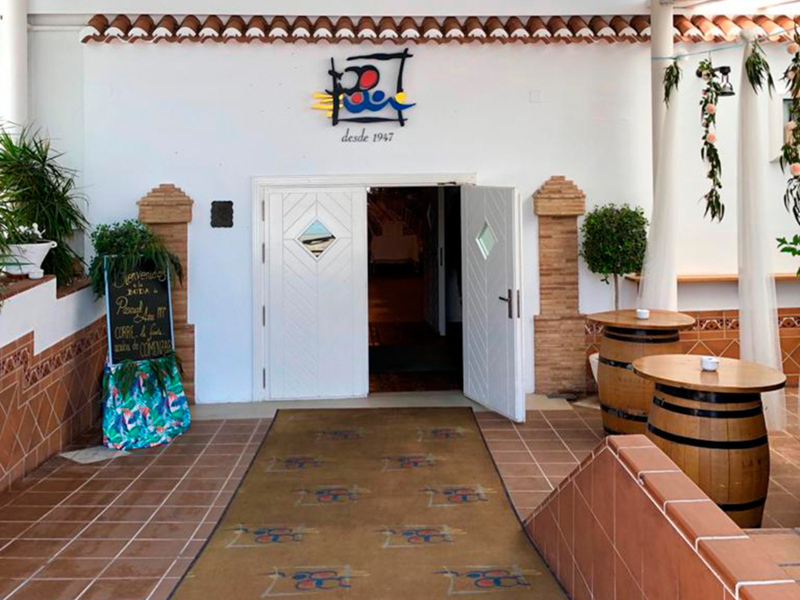 Ginés, from a young age had been associated to the world of gastronomy and, in addition, had commercialised wines and other products through their small bar-winery, located on the same place as our existing summer terrace, where they also offered typical Vera dishes and stews. 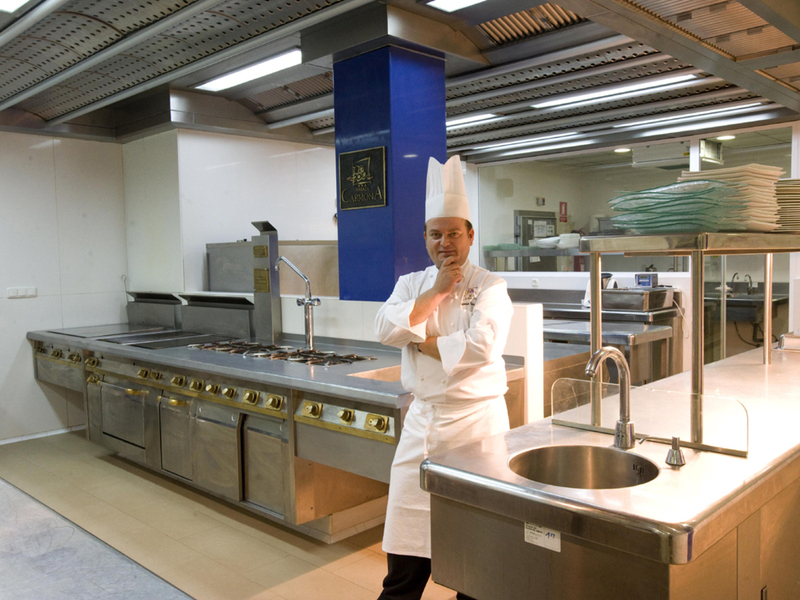 As well as having an excellent and professional team, composed of 45 employees distributed in the different departments of the business, the Carmona Family took over the responsibilities of the establishment coordinated by ANTONIO CARMONA GALLARDO y MANOLA BARAZA MUÑOZ. 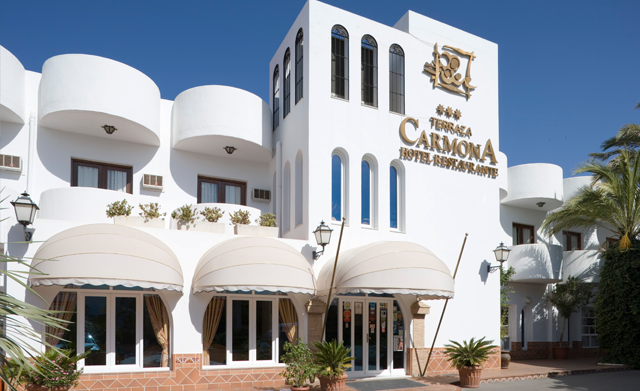 Today TERRAZA CARMONA complements its service offering with high quality accommodation, providing maximum comfort and the best service for each of its stars. As our guests are - above all - our most exclusive invitees, we wish them to feel totally at ease and relaxed by providing them with an ideal setting. By using and browsing our site, you agree to the use of these cookies.